Earlier, we used to get milk and newspapers at our doorstep; subsequently, there came a revolution and the E-Commerce firms gave us the option of getting any product from t-shirts and mobiles to laptops and accessories delivered at our homes. 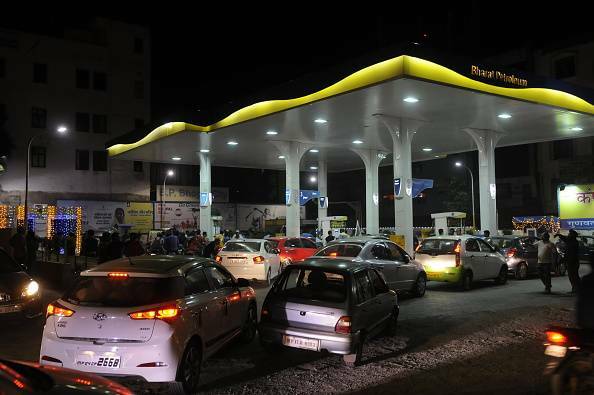 Recently, we have seen that some companies have started delivering groceries too but soon enough, we may not need to visit the petrol pumps and stand in line waiting for our turn to get our vehicle’s petrol/ diesel tank to be filled. The announcement regarding this scheme was made at the Parliament’s consultative committee meeting which was held on Friday in Srinagar. 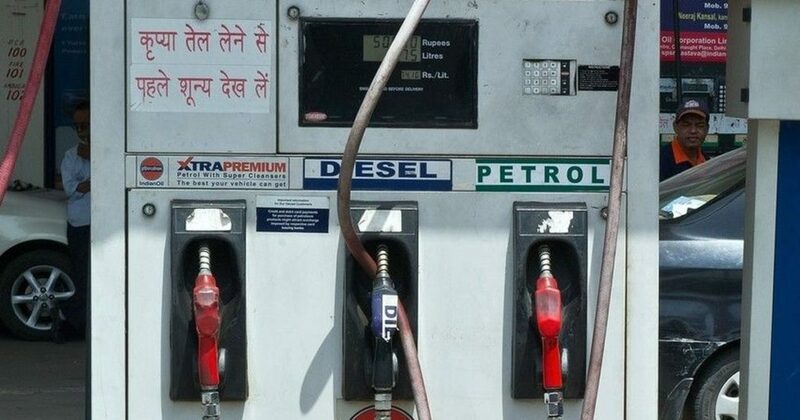 Earlier also, the oil ministry introduced some consumer-friendly steps in the last three years, such as booking of refill orders and payments of LPG in digital manner. It will not only improve customer satisfaction but also create job opportunities in the retail market. This step will be very helpful for the rural areas where people have to travel a long distance to reach a petrol pump which is mostly on the highways. It will also make a dent in the monopoly of petrol pump dealers.